Poseable dinosaurs and bendable toys – a range of prehistoric animal and dinosaur plush to buy on line from Everything Dinosaur. Soft and cute, inexpensive and cuddly, bendable toys and prehistoric animals such as the smashing Stegosaurus, the huge Diplodocus and the fearsome T. rex. These items are just part of the extensive range of poseable dinosaurs, all tested and approved by our teachers and dinosaur enthusiasts. Soft toy dinosaurs make excellent gifts, watch your young dinosaurs swish their tails and roar with excitement. For other soft toys visit Itsy Bitsy Baby Dinosaur Toys a great range of dinosaur plush and prehistoric animal soft toys. An extensive range of bendable toys and poseable dinosaurs to purchase on line from Everything Dinosaur. A fantastic series of prehistoric animal soft toys and plush which make super gifts for enthusiastic budding palaeontologists and young dinosaur fans. Poseable dinosaurs are dinosaur and prehistoric animal themed soft toys, especially designed to be flexible, so these cuddly toy dinosaurs can be put in a variety of poses. These bendable toys and prehistoric animals such as the Ice Age Soft Toys are just part of the extensive range of prehistoric animal plush and soft toys available from Everything Dinosaur on line. Each one of our soft toys has been approved by our own dinosaur experts. 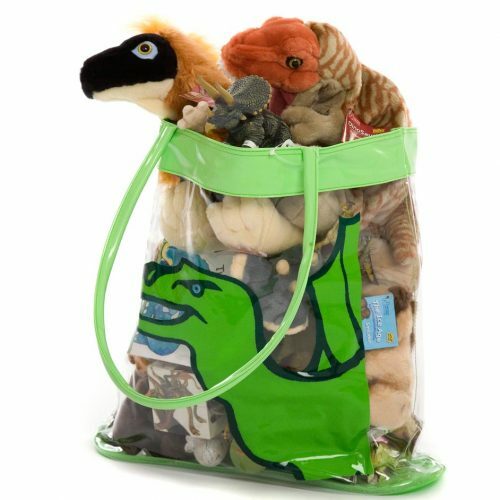 Make your young dinosaur fans swish their tails with delight with bendable toys. Visitors who purchased one of our poseable dinosaurs, an item of plush from Everything Dinosaur also checked out our Large Soft Toys pages for other types of prehistoric animal soft toy. Cuddly dinosaur and prehistoric animal soft toys to help keep young children warm and snug on a cold night. All soft toys including Pocket Pals and Babies are approved by the teachers and experts at Everything Dinosaur and are supplied with their own information fact sheet produced by our own researchers.